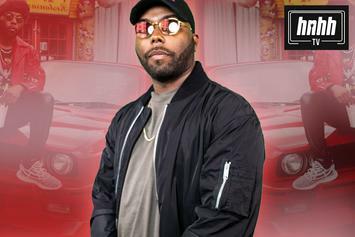 Jarren Benton explains why you always need "heat for the critters"
B.o.B drops off another new video from his "NAGA" project. 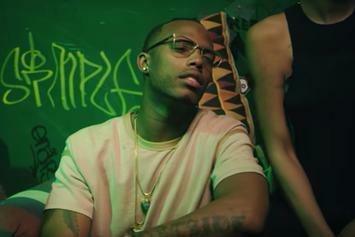 Check out B.o.B's new video for "Tweakin" featuring Young Dro & London Jae. B.o.B. 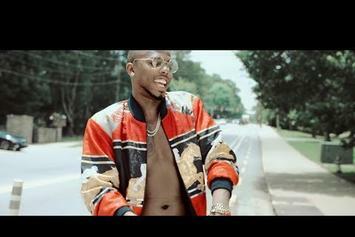 drops off another video from #ETHER called "Finesse." 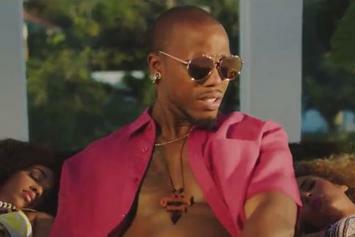 Check out B.o.B's new video for "Mr. Mister." Check out T.I. 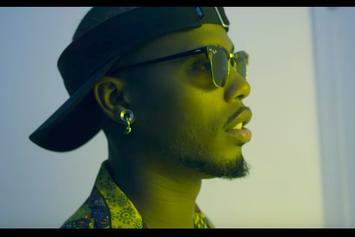 's new video for "Writer" featuring B.o.B & Translee now on Youtube. 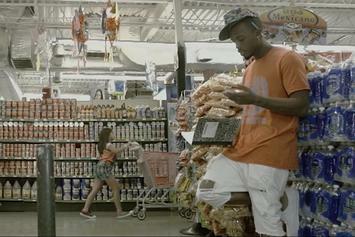 T.I's "Us or Else: Letter to the System" continues to push through with new visuals. 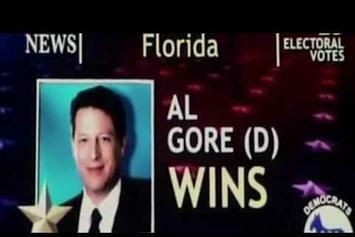 Aliens, clones and more. 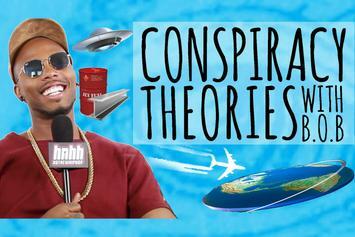 B.o.B doesn't hold back on conspiracy theories in this new interview with HotNewHipHop. 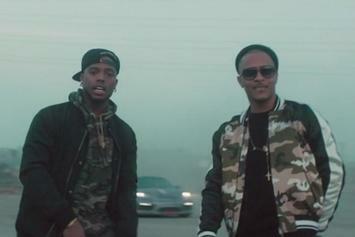 Check out B.o.B's new video "4 Lit" featuring Ty Dolla Sign & T.I. 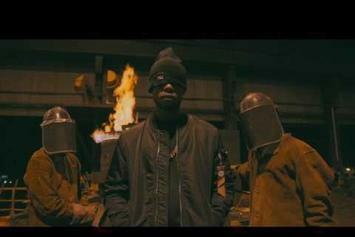 PREMIERE: The artists of No Genre trap out the steel mill in "Sledge Hammer." 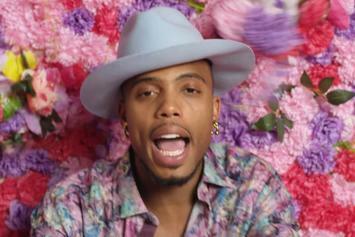 Watch B.o.B. 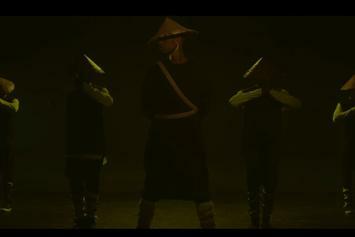 's new video for "Air Bender." 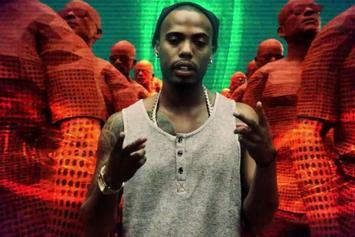 Check out B.o.B. 's new video for "War Witch," off his latest mixtape "Art Imitates Reality." HNHH Premiere! 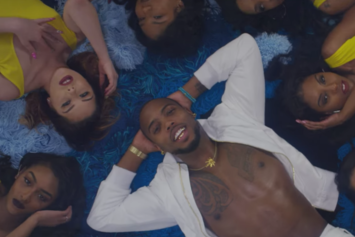 B.o.B drops off a music video for "Escape." 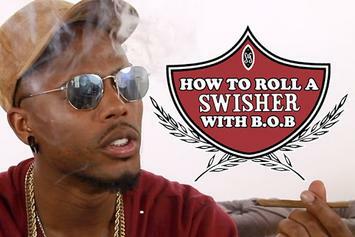 Watch B.o.B. 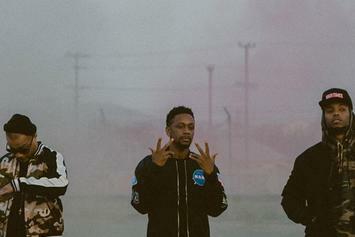 & Marko Penn have a smoke session backstage in the new video for "Roll Up."